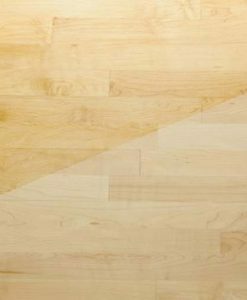 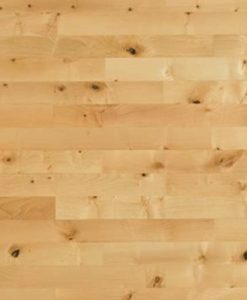 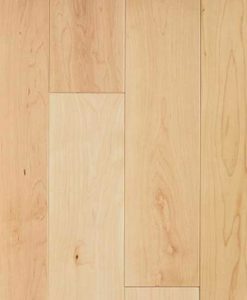 Solid Maple Flooring is one of the hardest domestic hardwood’s, this is a popular choice with being very durable and affordable. 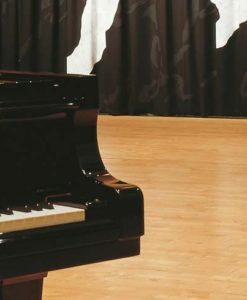 The colour is very light so ideal for dark rooms where not much sunlight is available. 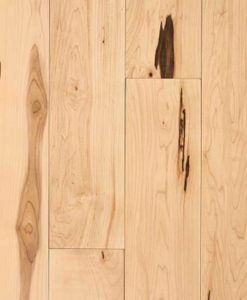 Solid Wood Flooring have become much more fashionable in recent years, being the premium choice of floors, having solid oak floors in your house increases the value of your home.